It’s hard to get energized over decorating a bathroom, especially when you have so many other commitments and no one other than family really sees the bathroom anyway. The good news is that modern bath décor is a snap – you can get bath and shower accessory sets along with bath towels and sheets, washcloths, bath mats, shower curtains and liners and just about anything and everything you might need to update a bathroom by simply shopping online. Savvy shoppers know the internet is open 24 hours a day so you can browse and buy any time of the day or night from the comfort and safety of home. 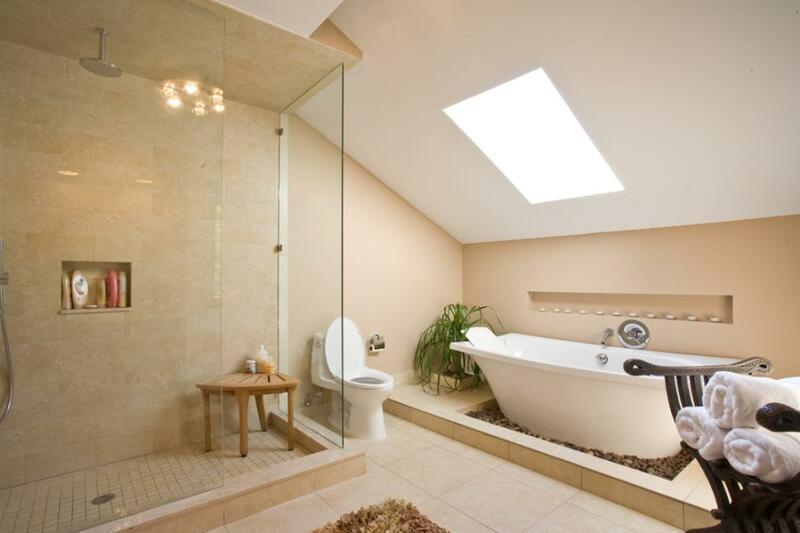 The bathroom is the most heavily used room in any home and because it is, things simply wear out. Experts recommend replacing shower curtains and liners on a regular basis, in part to reduce the possibility of mold and mildew plus it’s simply a good hygiene practice. The same holds true for bathroom rugs and toilet seat covers – these should be washed regularly and replaced often for both health and safety reasons. When selecting new bath mats and rugs be sure to look for ones which feature anti-skid backing to reduce the possibility of slips and falls. Take a look at the websites of the major bed and bath stores where you would normally shop – you already trust them and know they will stand behind what they sell so you can shop online with the same level of confidence. The benefits are many – the selection is generally much better online that what you might find in any individual store and there’s no need to brave traffic, burn gas or hunt for a parking space when you shop from home.